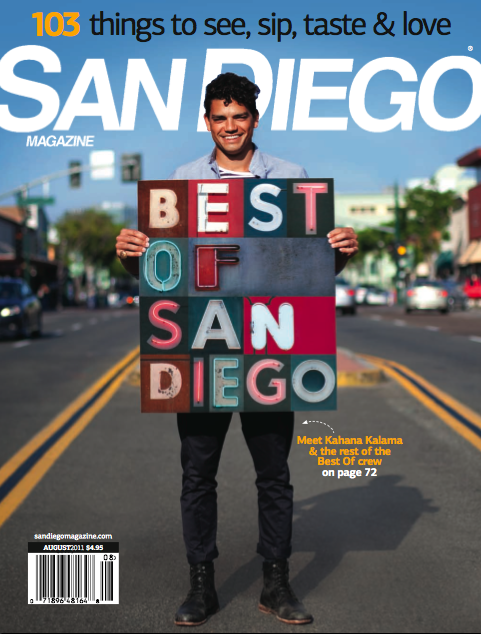 HOT OFF THE PRESS! 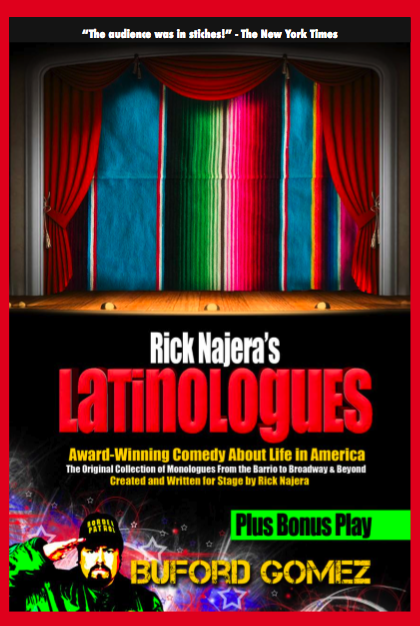 After much demand, Rick Najera’s most sought after and produced play, Latinologues is finally in book form. The original collection of 27 award-winning monologues is now at your fingertips including the Broadway performance and more monologues including bonus play, Buford Gomez. Ideal for performance and for college universities, the works of Rick Najera can be shared with all. Enjoy stories from different shows including Latinologues on Broadway, plus many great photos throughout the years.